House lawmakers voted on party lines 74-44 Monday night to put an amendment on the ballot in November to require a photo ID for in-person voting in North Carolina. The debate was acrimonious, with Republicans insisting that the measure is needed to prevent voter fraud and ensure election integrity, and Democrats countering that there is no evidence that fraud by voter impersonation is a problem of any significance in North Carolina or any other state. Rep. Ed Hanes, D-Forsyth, called the measure “boogeyman legislation” responding to a “phantom issue” that Republican lawmakers have been pushing for nine years despite lack of evidence. But one Republican after another insisted they had personally seen cases where people had voted multiple times or where others had voted in another citizen’s name. Democrats argued that the measure would impede ballot access for voters who are unable to obtain a photo ID. Voters who were turned away from the polls for that reason under the state’s prior voter ID requirement were disproportionately African-American. “Nobody in this room is trying to take away somebody’s right to vote,” Speciale insisted. Jackson predicted federal courts would strike this amendment down, too, on the same grounds. The final House vote will be taken Tuesday. After that, the proposal moves to the Senate. It would need approval by a three-fifths majority in that chamber to go before voters this fall. North Carolina’s legislature has been busy on election law changes this year; the chamber passed a law altering the early voting schedule to eliminate the Saturday before Election Day (and was vetoed by the Governor but will face an override vote soon). It’s worth noting that even if the voter ID measure makes it on the ballot, there’s no guarantee it will pass; Minnesota had a similar vote in 2012 and voter ID was defeated after a campaign that looked past the general sense that “everyone needs ID” and focused instead on the practical impact of an ID requirement. You can bet a similar campaign will emerge in North Carolina if this measure makes the ballot. It looks like it will be another long, contentious summer and fall on Tobacco Road. Stay tuned! 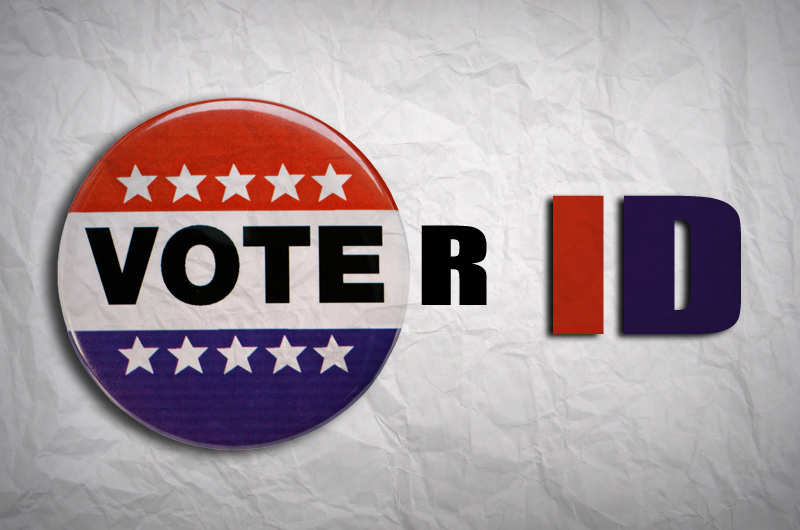 Be the first to comment on "North Carolina Moves Toward Putting Voter ID on November Ballot"